Habitat for Humanity ReStores are a treasure trove of quality second-hand household goods. 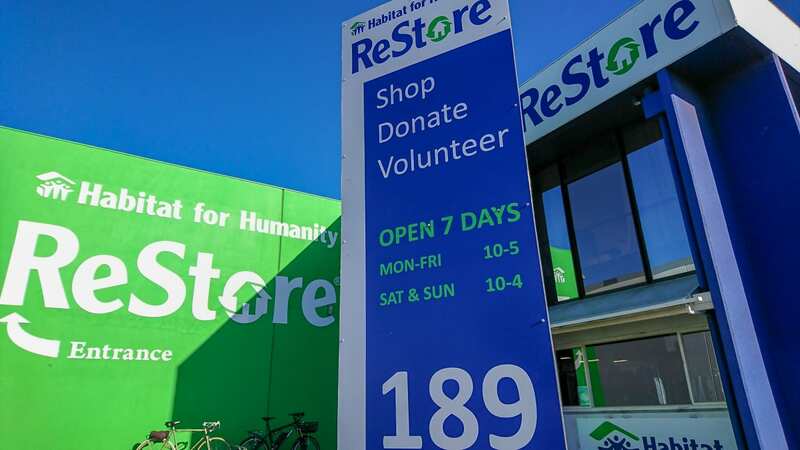 Profits from the ReStore are used by Habitat to build healthy homes for families both locally and overseas. At the ReStore you can buy furniture, clothing, kitchenware, household appliances, jewellery, sporting goods, art works, books, tools, CDs, vinyl records and many more intriguing household items. 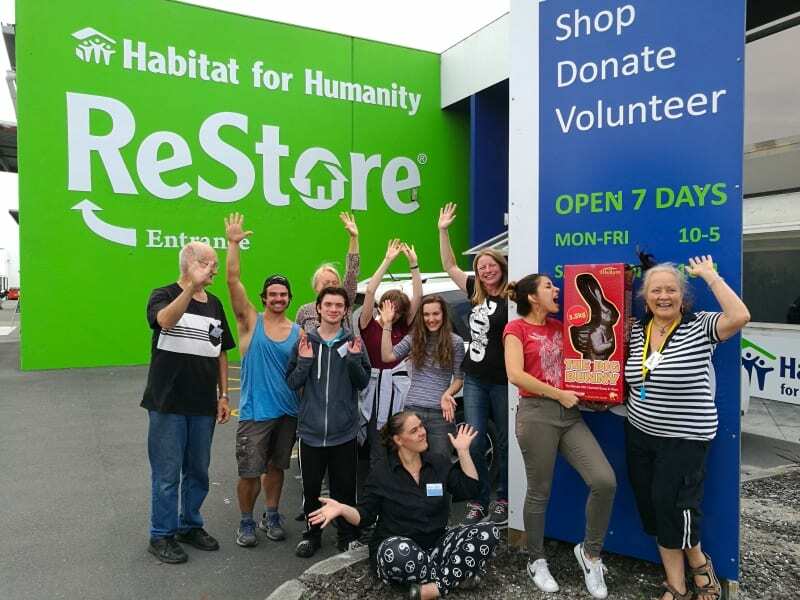 Everything sold at the Habitat for Humanity ReStore goes towards building homes for Christchurch families in need. Along with our regular range of goods, our Burnside branch at 567 Wairakei Rd has a huge section devoted to DIY and renovation building materials, from doors and windows to tiles, baths and vanities. Many of our more unique and special items can be viewed and purchased in our TradeMe store. This is just a tiny sample of what you will find in our enormous branches at Sydenham and Burnside. Habitat ReStore relies on volunteers – without them we simply could not open the doors. And most importantly, sharing lots of energy, smiles and laughter! There is a role suitable for almost anyone with minimum levels of physical fitness and mobility. All your good work will help Habitat build homes for families in Christchurch and overseas. 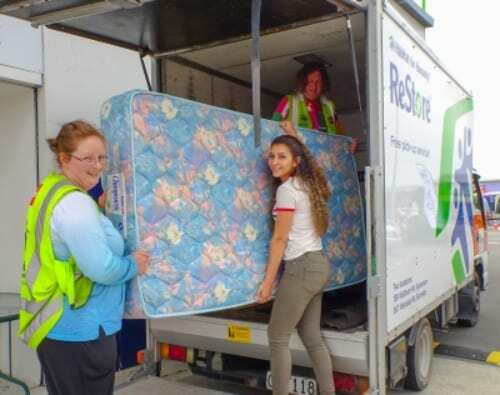 For many of our volunteers, working at the ReStore is a helpful step towards future employment. Our Service IQ programme provides training certification for retail service workers. Can you spare 4-hours at least once a fortnight? Phone us on (03) 420 4342 or drop into one of our branches to learn more.